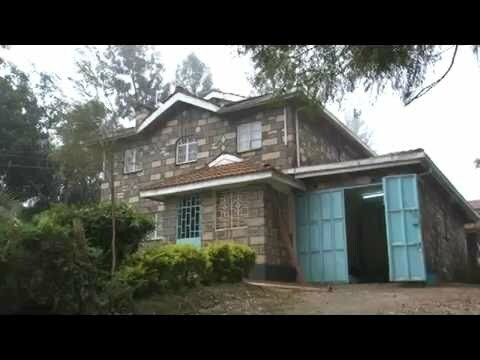 Nyathuna is a two Acre piece of land located 3 Km from the busy Wangige Town, touching Gikuni road in Kiambu County and 10 Km from Nairobi city Centre. The property actual area and its proximity is known to be a fertile productive areas in farming and it has been known to produce around 10% of what is consumed in the neighboring county of Nairobi. The area is known to appreciate by value every sunrise, can’t imagine its value when the proposed Northern By-pass is set in the area, hence this is a classic opportunity for you and you do not have to let it go. The property has a ready drilled borehole, 5 units of 2 bedroom house, a 4 bedroom Maisonette, Chicken coop and a cow sheds in place. Nyathuna is best for an investor who plans to practice farming and be one of the great farmers in the area within a short period of time. Nyathuna property will only cost you Ksh. 50,000,000 which is totally below the market value of the area. The payment is well configured to best suit you. Deposit 50% of the price (Ksh. 25,000,000) and the balance in 3 months.